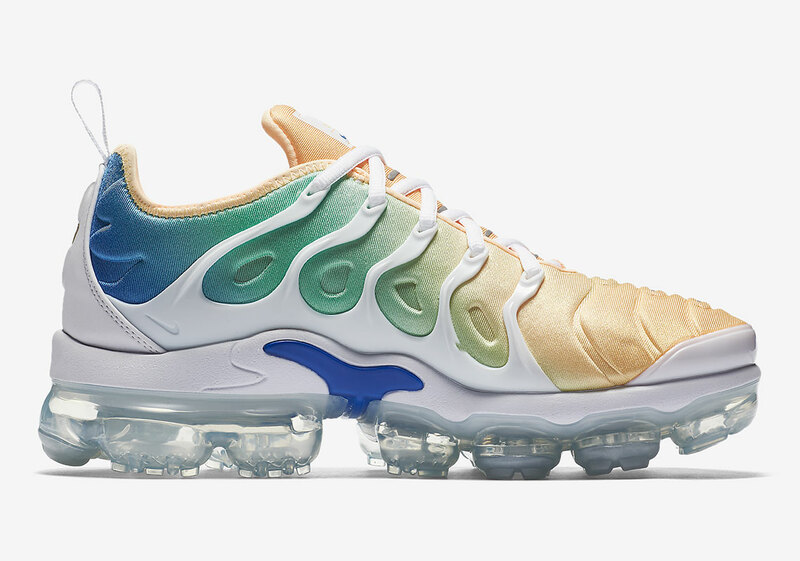 The new Nike Air VaporMax Plus hybrid model comes to us in another women’s exclusive colorway. 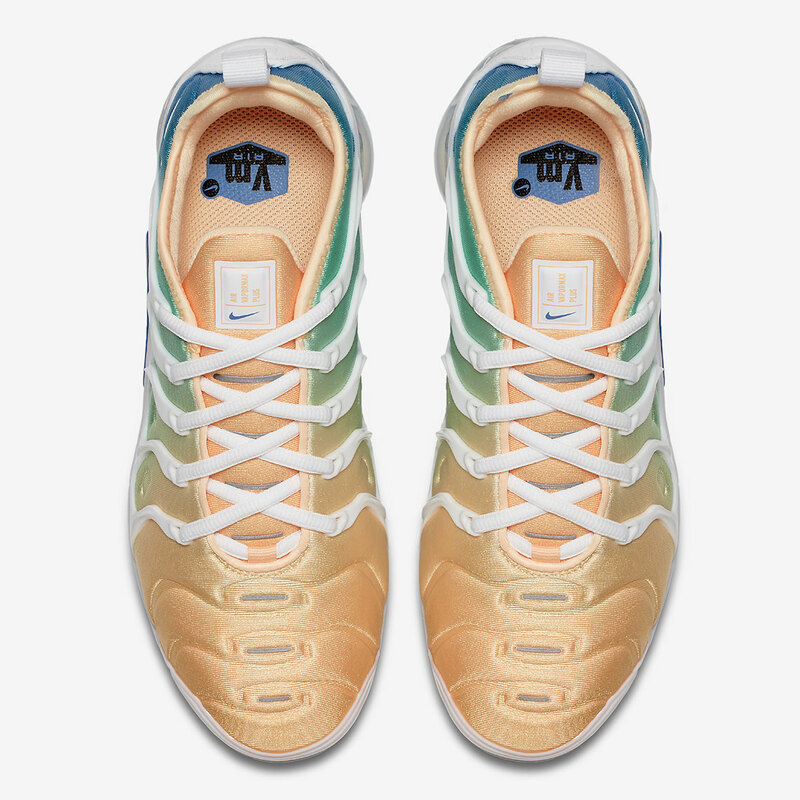 The “Light Menta” edition features a mix of a Total Crimson, Light Menta, and Light Racer Blue gradient fade on the upper. 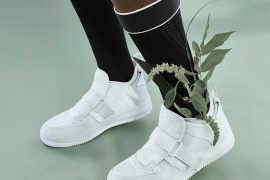 A signature cage overlay, heel, and midsole accents the shoe in white. 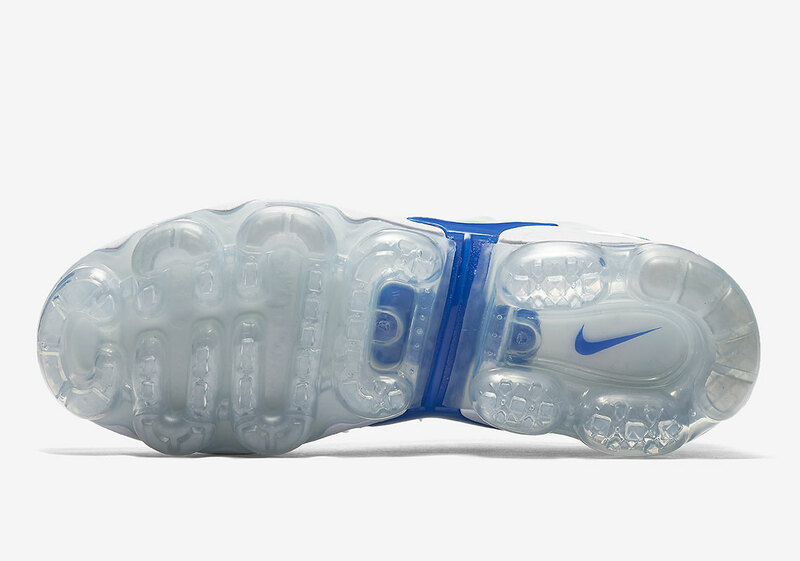 A crystal clear VaporMax sole unit and 3M reflective detailing complete the design for yet another perfect summer colorway. 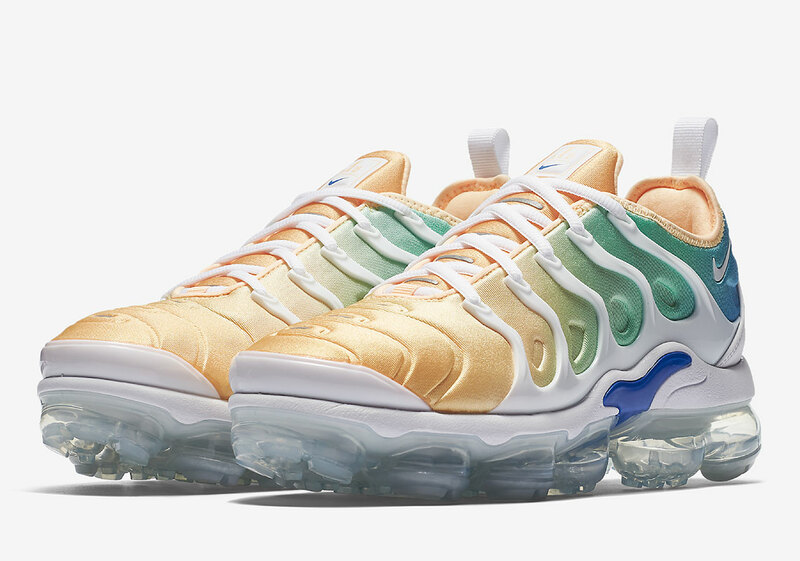 If you’re looking to add a head-turning design to your sole collection, look for the Nike Air VaporMax Plus “Light Menta” on April 6th. 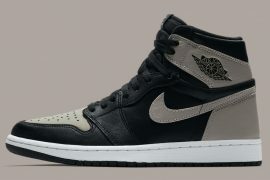 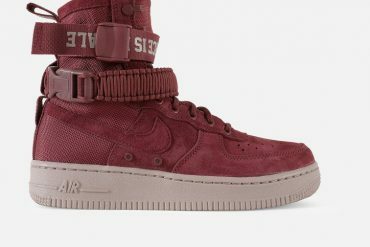 You can expect these to be available in women’s sizing only for $190 USD at select Nike retailers and Nike.com.